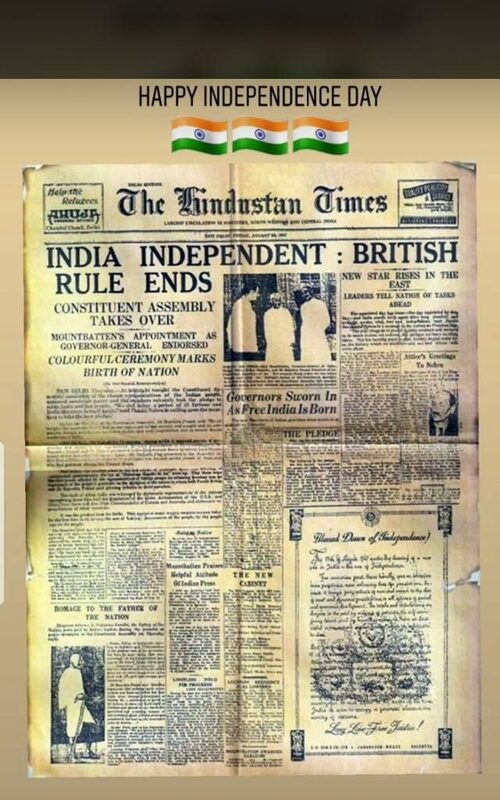 WHAT a nice story, to mark India’s Independence Day today. 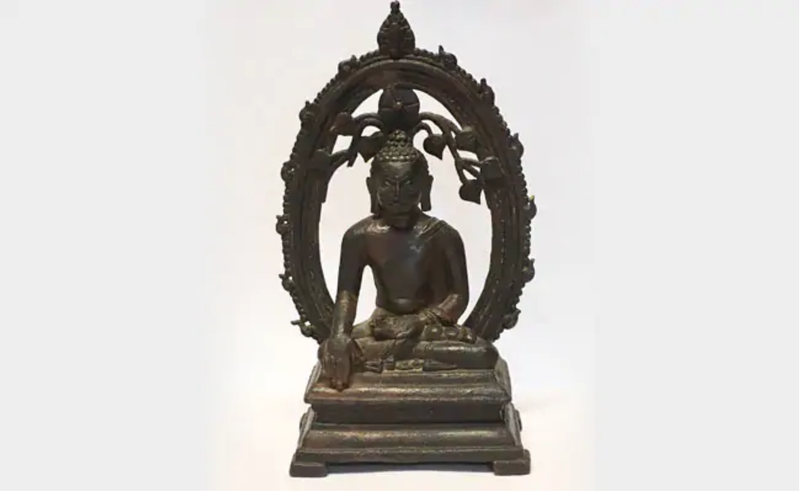 A 12th century statue of Lord Buddha, stolen nearly 60 years ago, was returned by Britain to India today. Here’s a link to the story, & here is a photo of the bronze statue. This is a total feel good moment. Wonder where the statue will go? Back to its original home in Bihar, I suppose. I went and marked Independence Day with lots of my running friends, as we did a super slow, super relaxed 8km fun run from Nehru Park to Vijay Chowk (India Gate was, sadly, off limits). But let me share with you here a wonderful clip filmed by one of my running group, the talented Sunil Punshi. We all tried to wear T shirts in orange or white or green – the colours of the Indian flag – and this was the result. In honour of the day, there’s no need to crib and carp today about politics or the environment or the traffic (that can all wait for tomorrow :P) so I’ll round up this brief tribute to India with another historical snippet. Just imagine what it must have felt like, to wake up to this…amazing.